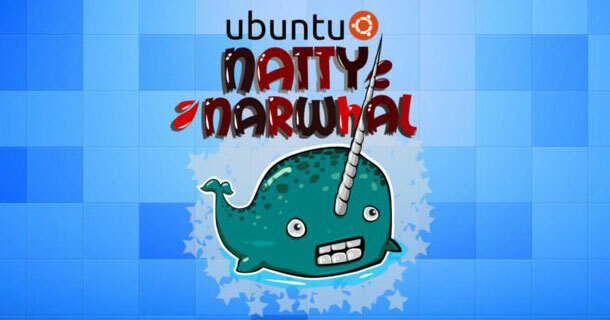 After the release of Natty Alpha 3, the beta 1 comes next in line. Now it is released for public release. We will be posting the new features, reviews and screenshots very soon. Please do try the beta edition. 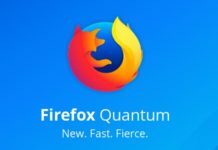 Previous articleMozilla Firefox 4 for Android launched!